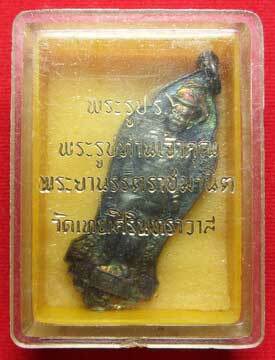 ขนาด (Size) : width 1.9 cm. height 5.2 cm. This item ( Item No.4690 ) has been sold. Thank you for your interest.